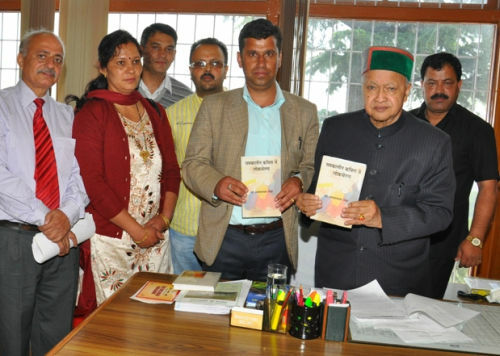 Chief Minister Virbhadra Singh released a book titled ‘Samkaleen Kavita Me Lokchetna’ written by Dr. Satya Narayan Sanehi. 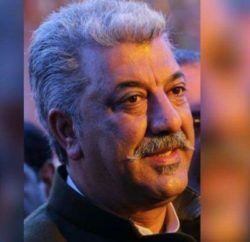 On the occasion, Chief Minister said that it was first critic edition on Hindi poetry written by Himachali writer. He opined that it would be of great use for the Hindi writers, poets, research fellows especially students. It was third book written by Dr. Sanehi who hails from village Tharech, Tehsil Theog of Shimla district. So far he had written more than 300 write ups and poems.